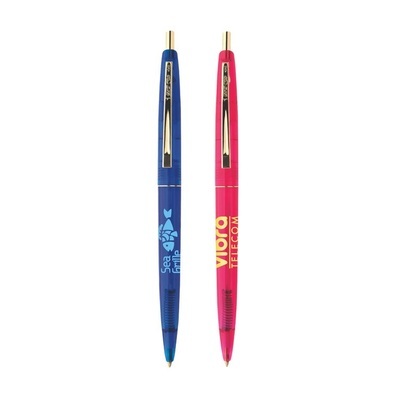 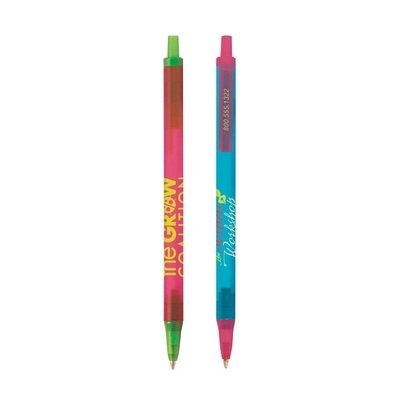 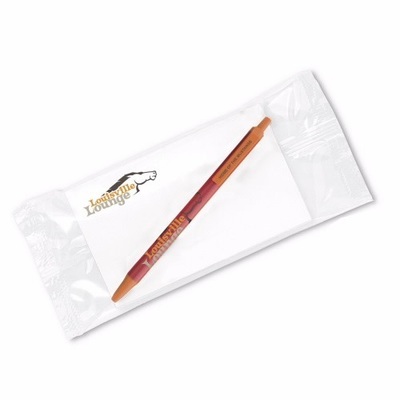 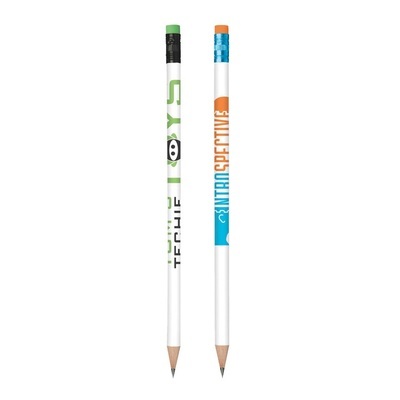 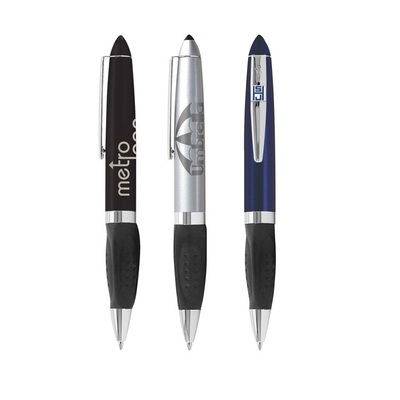 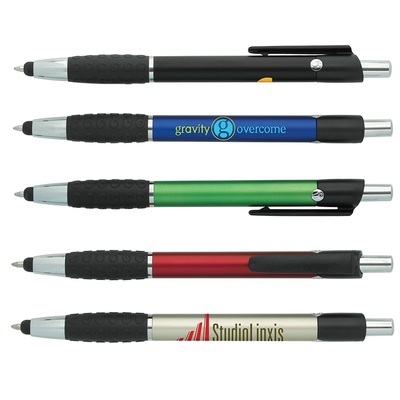 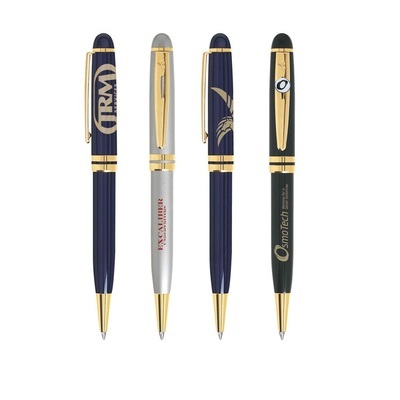 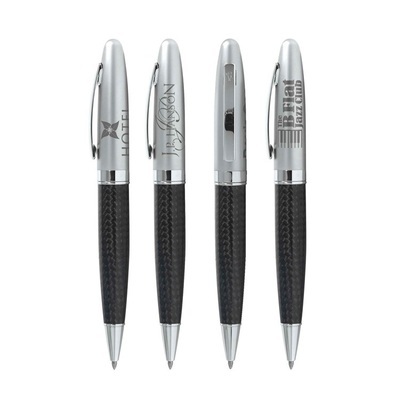 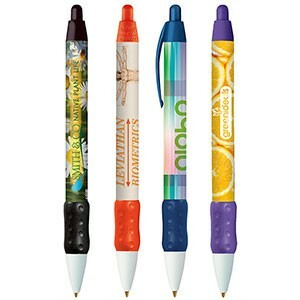 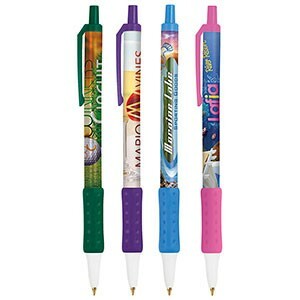 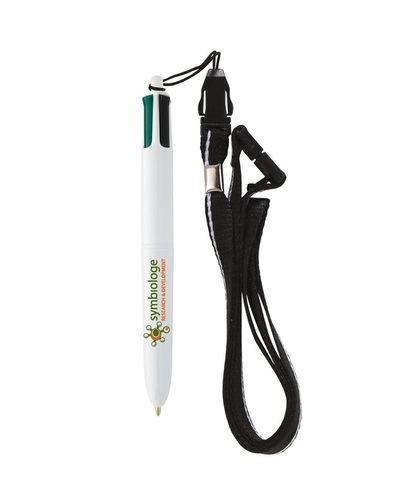 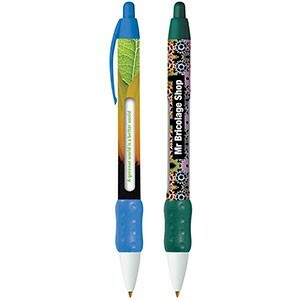 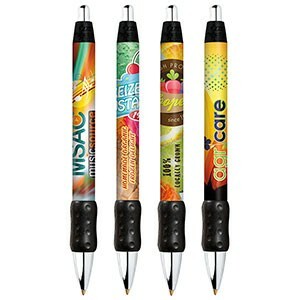 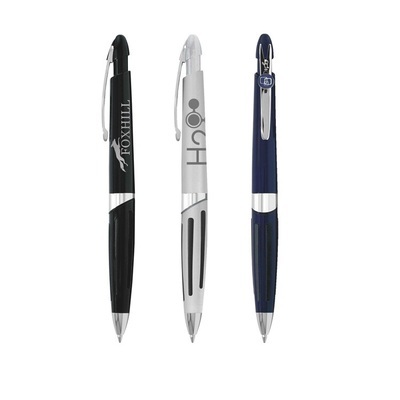 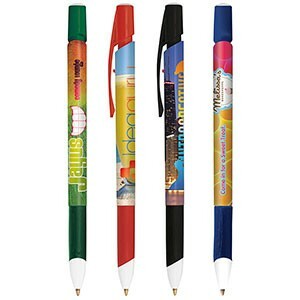 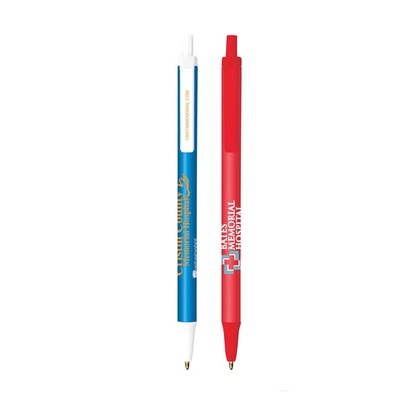 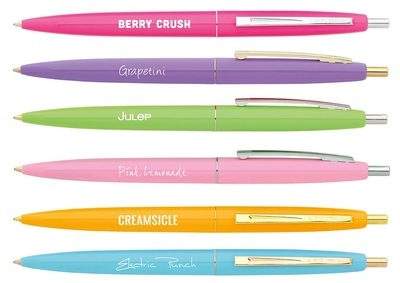 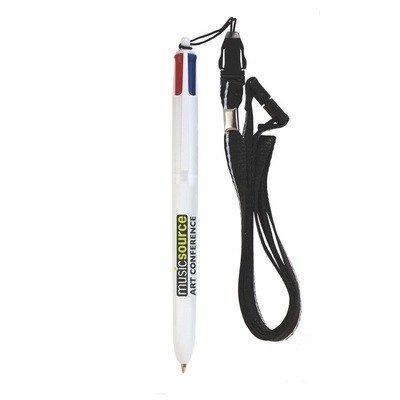 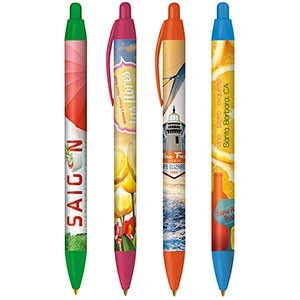 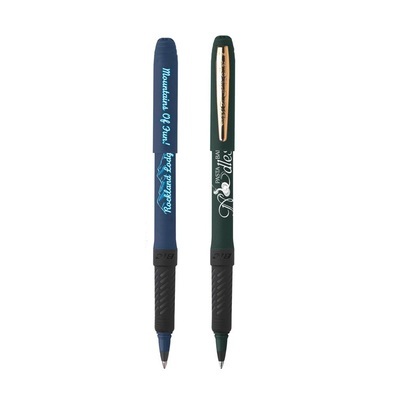 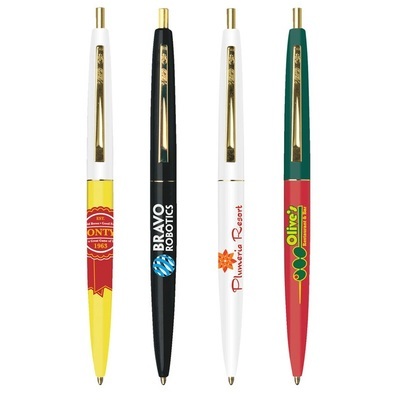 We carry literally THOUSANDS of fantastic quality promotional pens. 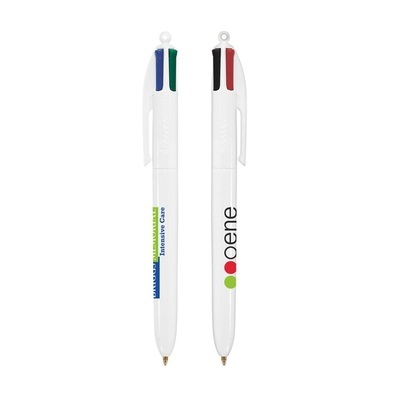 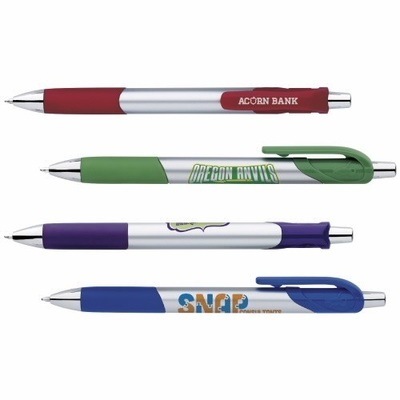 Every single one of our plastic promotional pens arrives at your door with a great ink cartridge inside, and your logo perfectly printed on the exterior of your company's pens. 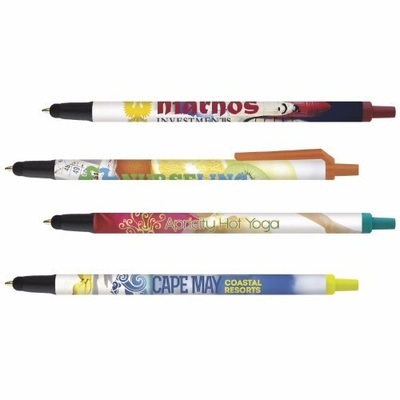 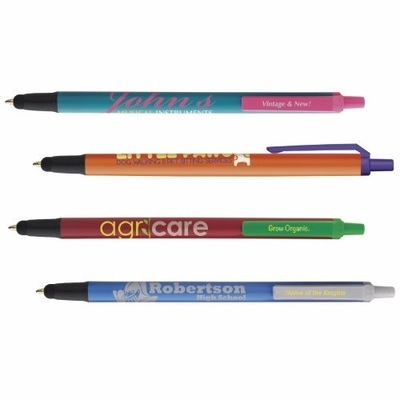 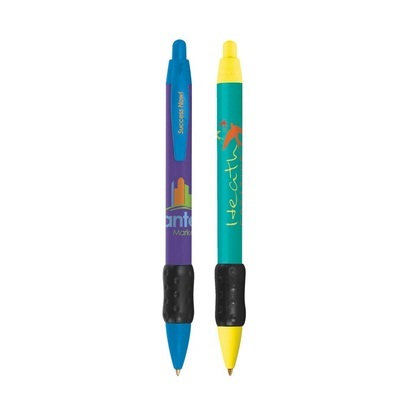 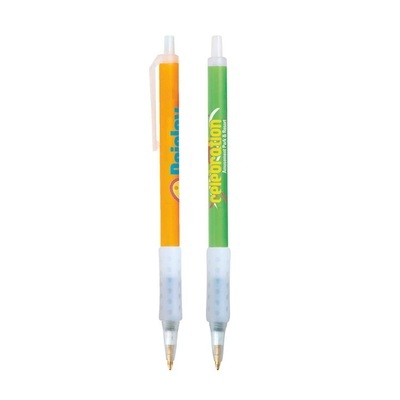 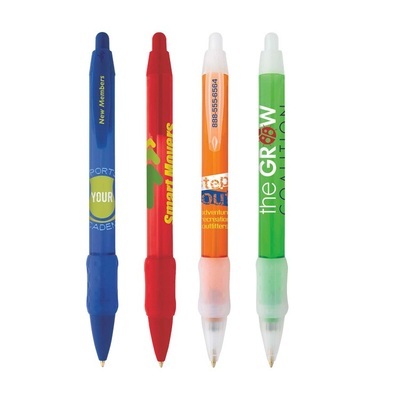 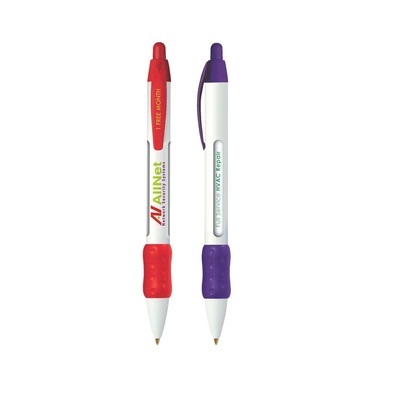 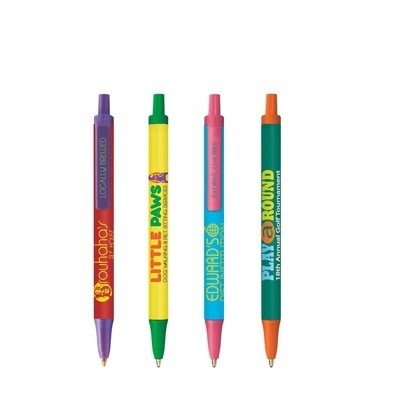 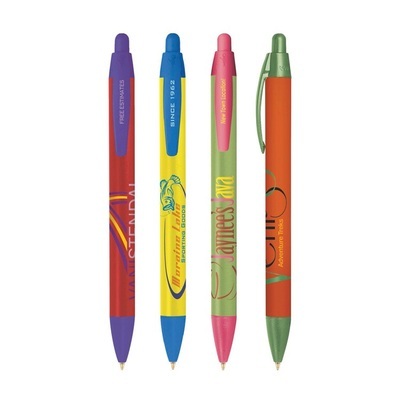 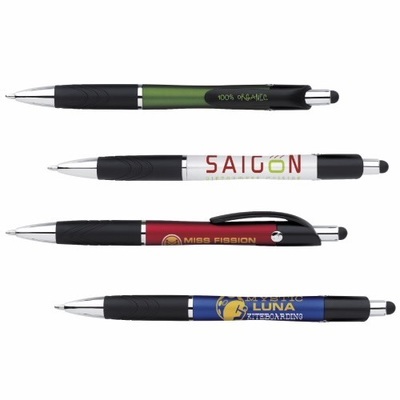 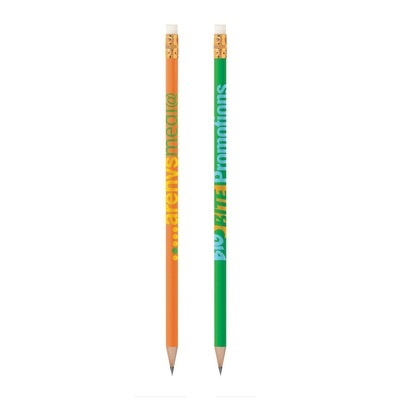 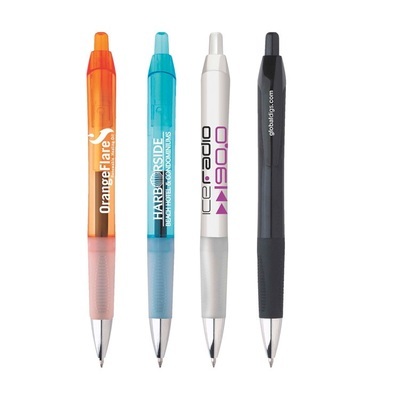 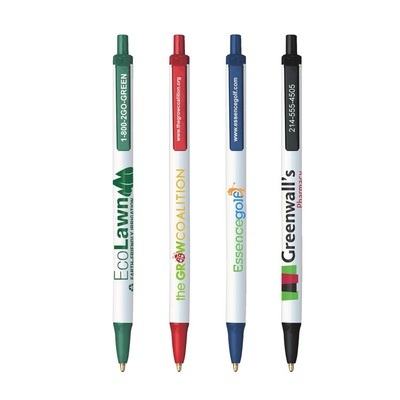 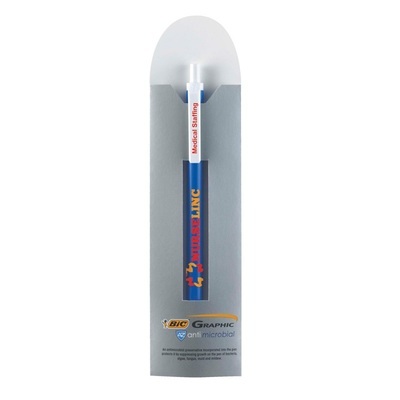 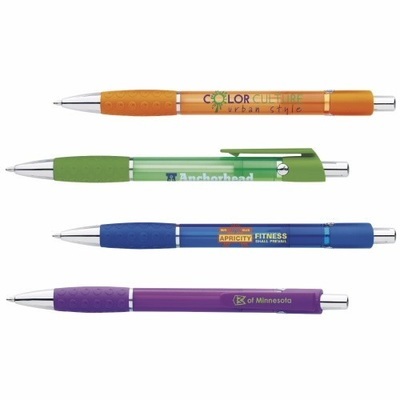 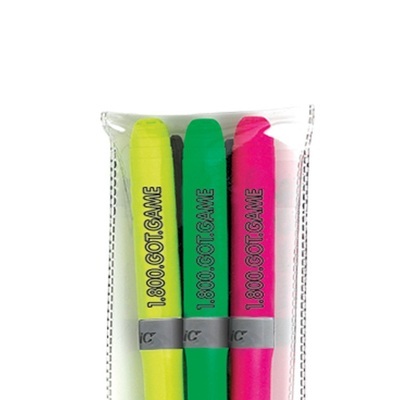 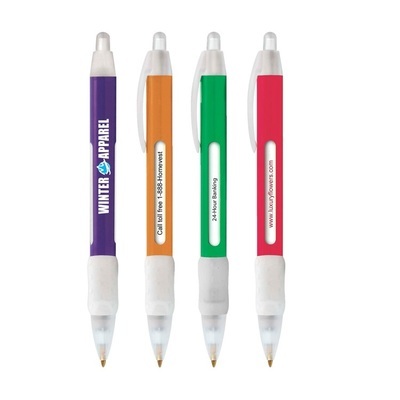 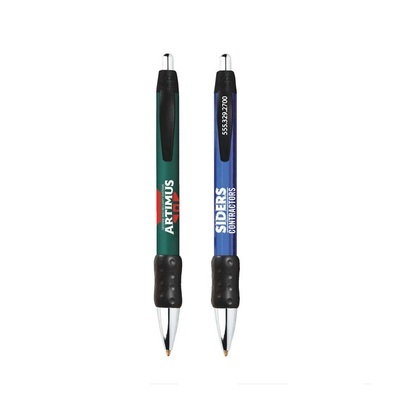 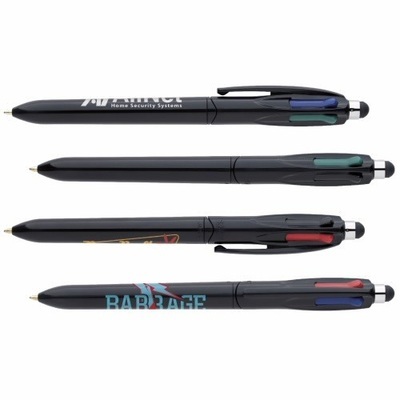 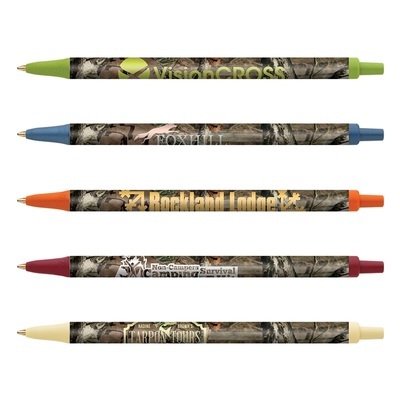 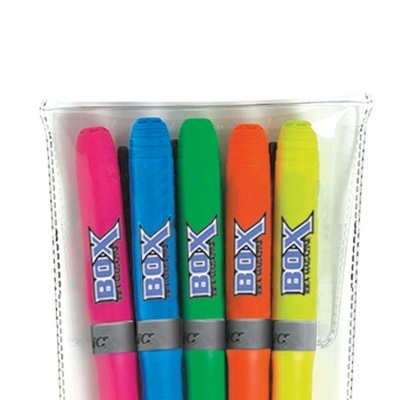 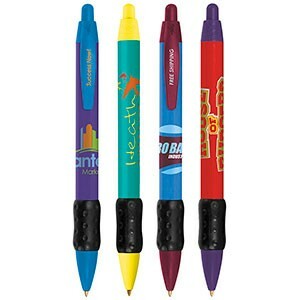 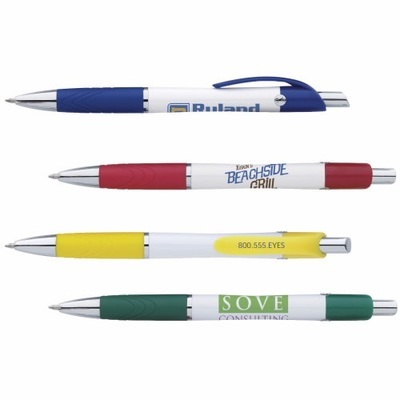 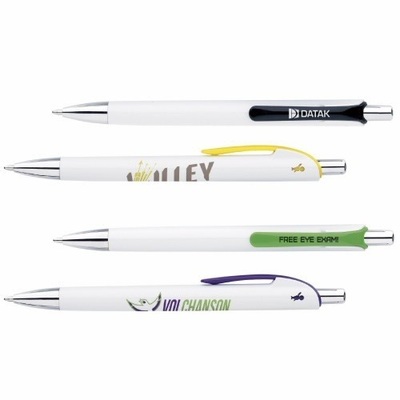 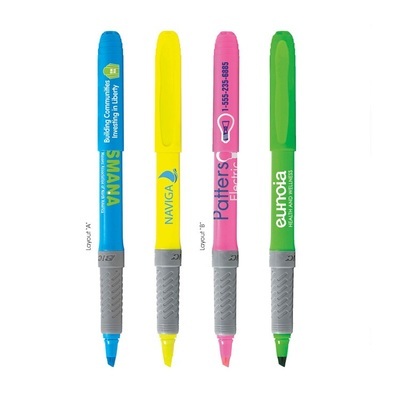 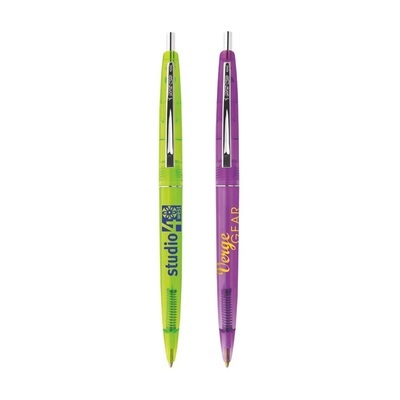 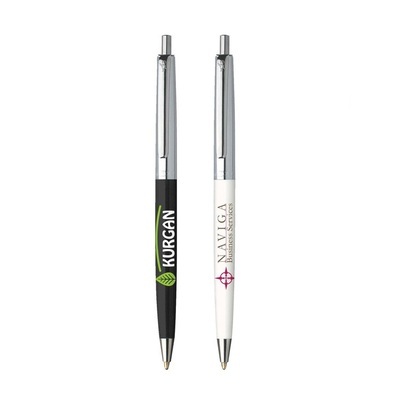 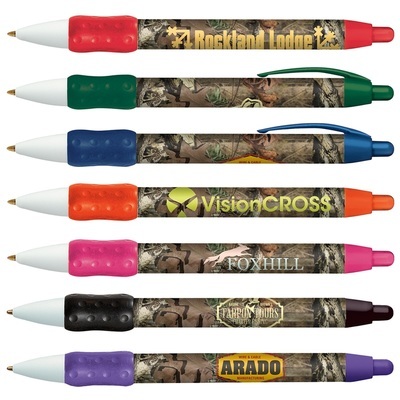 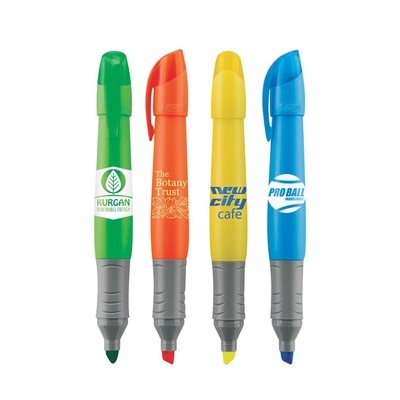 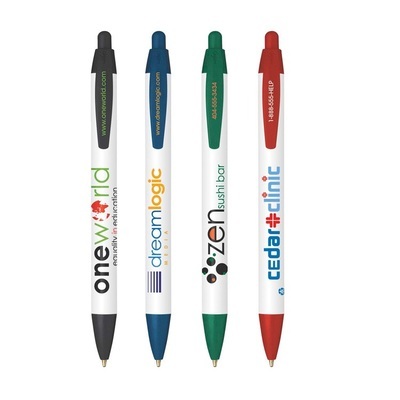 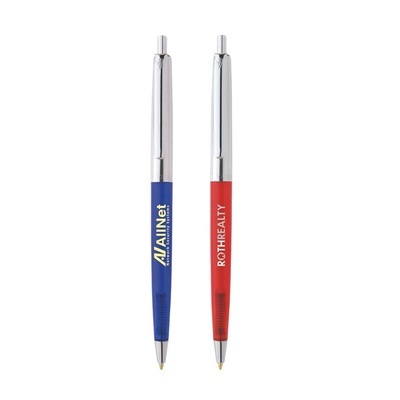 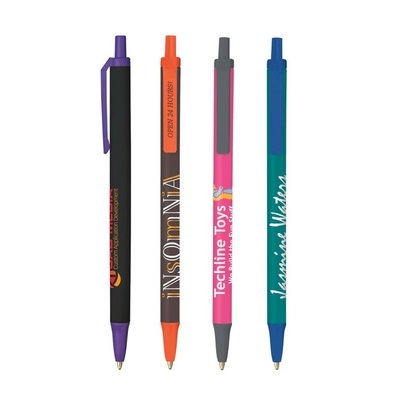 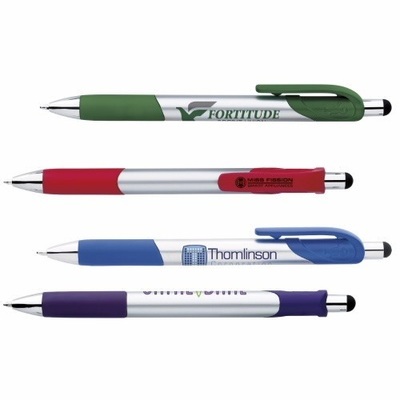 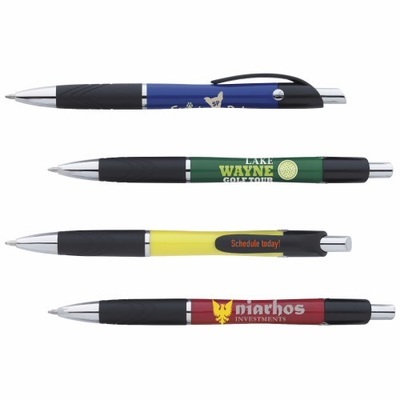 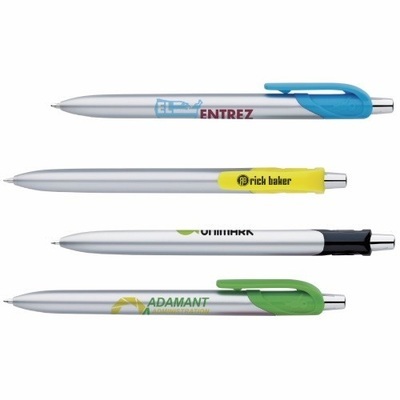 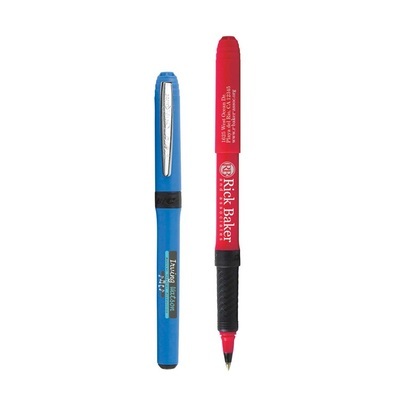 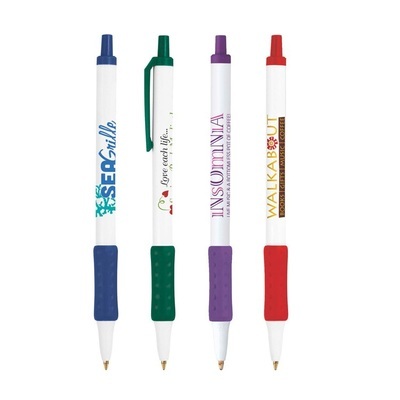 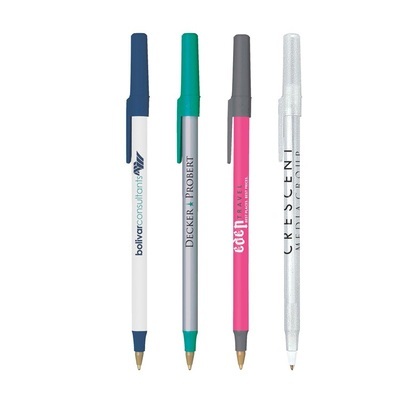 Bic promotional pens are top sellers every year simply because of name recognition. 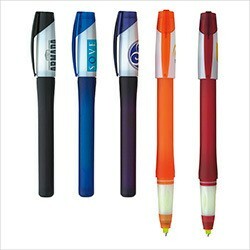 Even if we didn't like Bic, we'd have to sell their pens because they command so much of the writing instrument market. 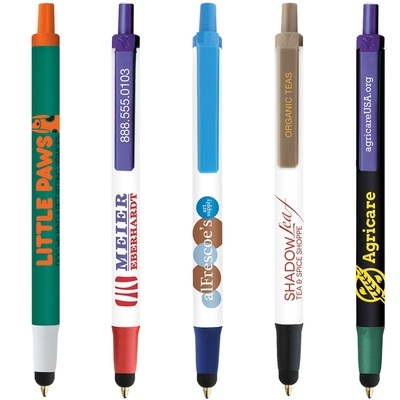 With that said, we DO like Bic, as they provide the most consistent product in the industry at VERY good prices. 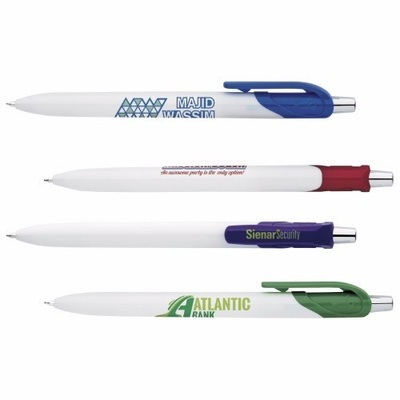 Bic built their name over literally decades of providing consistently high quality, and we understand how hard that is and we respect it by offering the entire line of Bic promotional pens at cheap prices. 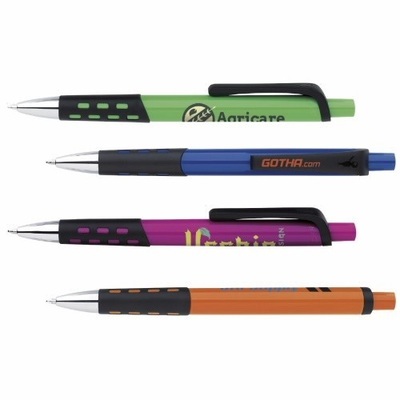 When you look at the great Bic pens below, just click the item that you like and another page with open with all of the pricing and info about ordering the pens of your choice. 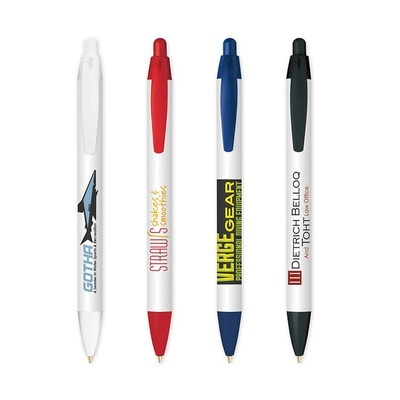 As always, if you have questions about your pen order, call 401-451-1874 and we would be happy to assist in your pen order.